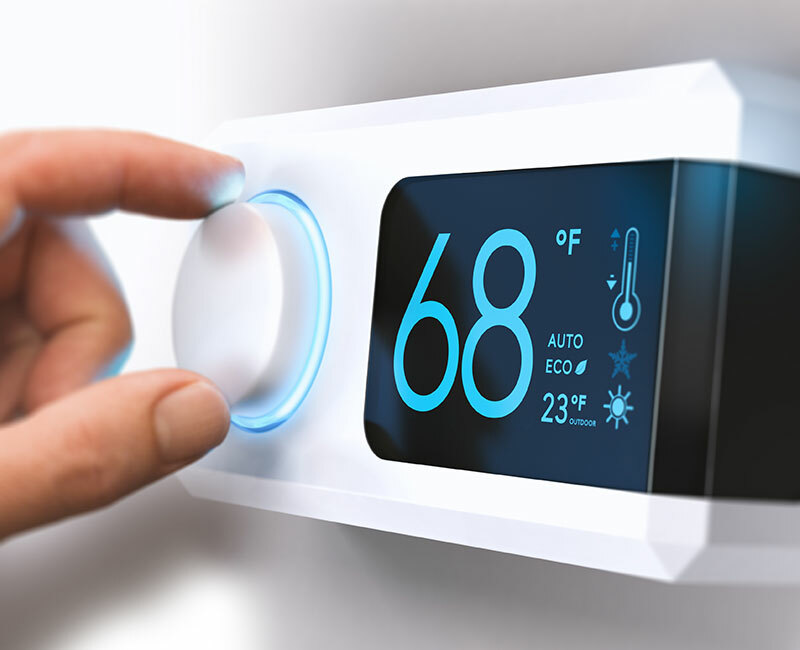 At Cool America Air LLC, we have more than 20 years of experience developing solutions to all kinds of HVAC concerns. Finding a skilled local HVAC contractor doesn’t have to be a challenge. 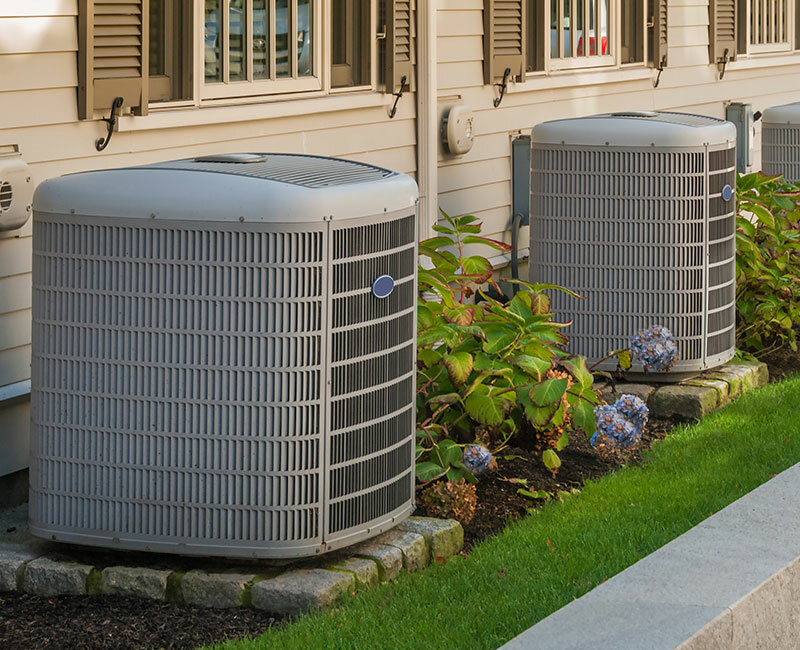 Armed with a commitment to customer satisfaction, we aim to be the locally owned and operated company you can rely on for all your HVAC-related needs. At Cool America Air LLC in South Florida our HVAC contractors are always looking for better ways to serve you. With flexible Monday – Sunday appointment hours and reliable same-day service, we’re here to help. Call now for more information.